Shuly is a Director and co-owner of SMCS Risk with her husband and CEO Steve Morrish. Shuly has over 10 years experience in accounting and business management. 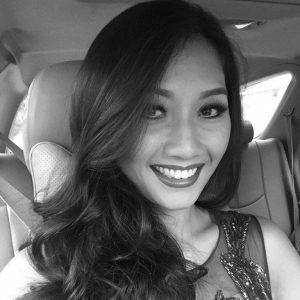 Fluent in 3 languages, Khmer, English and Korean, Shuly has extensive experience as a business representative and translator for Korean and Cambodian Government & Business delegations who conduct cross country trade. Shuly has a Bachelors degree in Accounting and Management and is currently employed as a Property Manager for a large Singaporean company involved in property development in Cambodia.